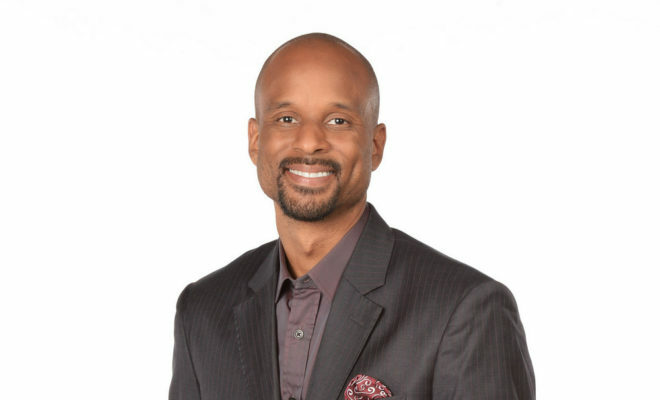 The lineup of original podcasts from ESPN Audio will gain a new and distinctive voice when The Right Time with Bomani Jones debuts Tuesday, April 3. Offered two times per week (Tues./Thur. ), the show will provide Jones the freedom to expand on and add to the familiar elements – including his often thought-provoking takes on the hottest issues in sports. – from his former ESPN Radio show and his frequent appearances for many years across ESPN television programs. The Thursday show will include a special guest as co-host, a personality in sports or media. Jones has contributed to ESPN for more than a decade, often appearing on Around the Horn, SportsCenter, First Take and Outside the Lines, as well as being a daily regular on Highly Questionable from 2013-17. In addition, as previously announced, later this spring Jones will have his own television show with co-host Pablo Torre. The 60-minute show will air weekdays at noon ET. His weekday afternoon radio show ended in 2017 after nearly three years.